conservation. A ‘Marine Scientist for a Day’ will generate wonder, respect for our ocean. 9.45am from Monday 22 April 2019 to Wednesday 24 April 2019. Experience the excitement of sleeping under the sea! 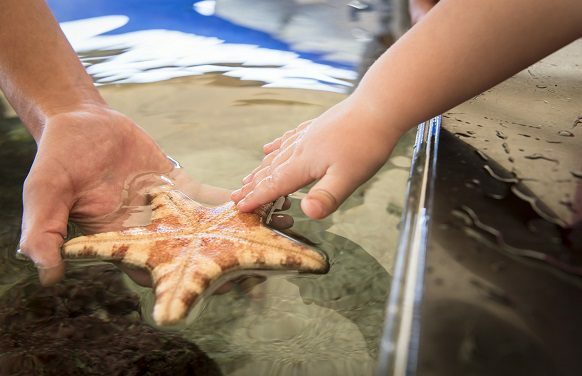 Discover more about our amazing marine animals with a night of exclusive tours, fun marine themed activities and a sleep over in Australia’s largest single aquarium surrounded by sharks, stingrays and hundreds of stunning fish!